Which industries consider climate-related financial risk to be material? With APRA coming knocking, it’s time to get real on climate risk management and disclosure, write Sharanjit Paddam and Ramona Meyricke. The Global Finance sector is being reshaped by new standards and regulations to support the transition to a low-carbon economy. These changes are already driving changes in financial products and markets globally. In Australia both ASIC and APRA have made it very clear that they are increasing their scrutiny of how companies manage and disclose the risks that climate change poses (climate risks) to listed companies and regulated entities. many listed companies provide climate risk disclosure that is too fragmented, general or not comprehensive enough to be useful for investors. In the case of companies outside the ASX 200, relatively few companies provide any climate risk disclosure at all. While ASIC recognised that climate risk disclosure practices are still evolving, both in Australia and internationally, it recommended that directors and advisers of listed companies consider climate risk, over both the short term and the long term, and disclose useful information to investors. ASIC recommends that listed companies with material exposure to climate risk consider reporting under the Taskforce on Climate-related Financial Disclosure (TCFD) framework. Just six months later, in March 2019, APRA released the results of its survey of 38 banks, insurers and superannuation trustees, on managing the financial risks of climate change to their businesses. APRA used the results to summarise current practices in the Australian financial sector with respect to climate risk. 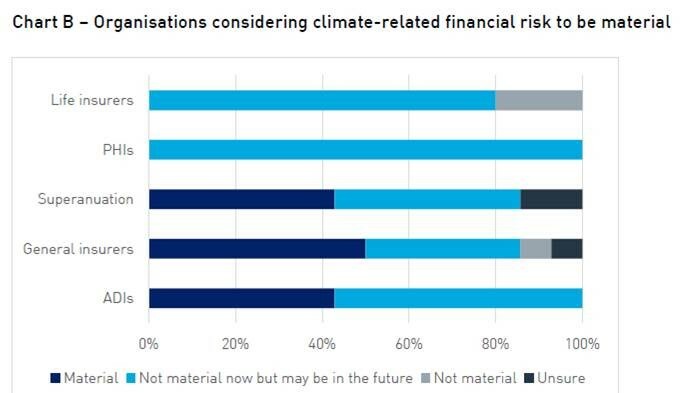 One third of the 38 large banks, insurers and super trustees surveyed believed that climate change was a material risk to their business now, with a further half thinking that climate change would become a material risk to their business in the future (Figure 1). A high level of awareness of climate risks was shown across the banking, general insurance and superannuation industries. All institutions in these industries were taking steps to improve their understanding of climate related financial risks. Less than half of the life insurers surveyed, however, and just over half of the Private Health insurers surveyed were taking steps to improve their understanding of climate risks. 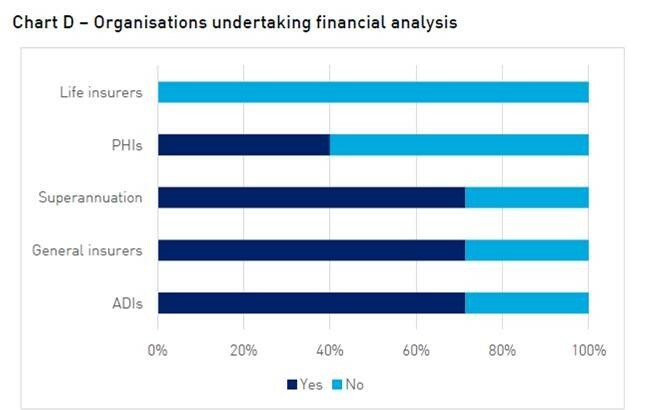 Financial analysis of climate risks is being undertaken by most of the superannuation trustees, general insurers and ADIs surveyed (Figure 2). No life insurers, and only 40% of PHIs surveyed, are undertaking financial analysis of climate risks. The analysis done by PHIs surveyed focussed on investment and portfolio risks posed by climate change. Financial analysis of climate risks can include quantitative analysis of climate change scenarios as well as assessment of potential impacts on: investment risk and portfolio allocation, insurance risk, credit risk, operational risk and/or strategic risks. 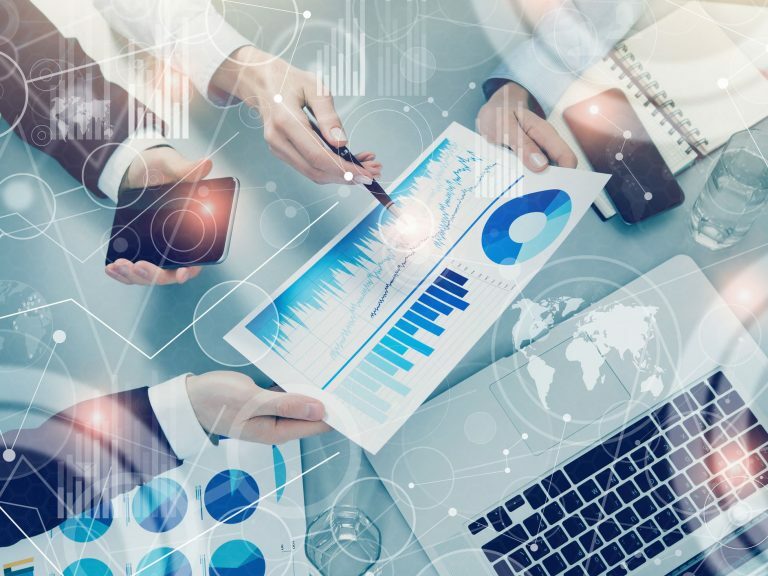 The entities that are not undertaking financial analysis, typically do not view climate risks as being a material risk for their business at present. The relative importance of different climate risks varies across type of organisation. Climate risks are commonly classified as either physical, transition or liability risk. Physical risks arise from changing frequency and/or intensity of weather events. Transition risks result from a reduction in value or earnings due to transition of the economy away from fossil fuels. Most ADIs ranked transition risks higher than physical risks. In contrast, general insurers’ key risks related to physical risks, such as flood risk and cyclone risk. Three of the five life insurers rated heat stress as their key risk, whereas most PHIs rated reputational risk as their key risk, followed by regulatory risk. Variations in organisations’ view of the overall materiality of climate risk, and in the analysis being undertaken, are likely driven by the different ways in which climate change is expected to impact different businesses. Many of the respondents noted that they had embedded climate risks into their enterprise risk management frameworks. This is reflective of the sophistication of the entities’ risk management frameworks. Life insurers surveyed appeared to have a less developed response to climate risk compared to others. implementing climate risk scenario analysis and ICAAP stress testing. Respondents identified strategic opportunities in transitioning to a low carbon economy, such as developing innovative products and services. Most opportunities identified were in meeting the growing demand for green investment options. While APRA found that many entities were increasing their understanding of the risks that climate change poses to their businesses, it said more needed to be done to improve how organisations disclose and manage these risks in coming years. Climate risks are material, foreseeable and actionable now, even if they are not having a material business impact at present. An example of how a regulated entity might act now to manage medium to long term climate-related risks is rebalancing an investment portfolio to address transition risk to investment returns. Under possible future scenarios, climate change has negative long-term return implications for investors who are not diversified at a total portfolio level to climate change. Globally, many institutional investors are already rebalancing their portfolios to address climate risk. 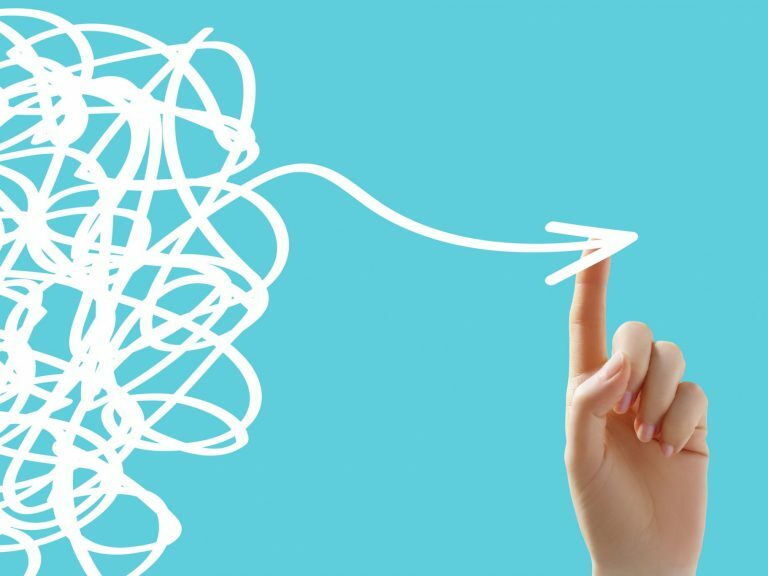 APRA has clearly stated that uncertainty over long-term impacts or policy direction is not an excuse for doing nothing. APRA wants to see continuous improvement in how organisations disclose and manage these risks over coming years. Geoff Summerhayes was quoted as saying “APRA expects that climate risks be assessed within existing prudential risk management standards CPS 220 and SPS 220, and supervisors will be factoring this into their ongoing supervisory activities.” In other words, APRA will be continuing to use CPS 220 to supervise climate risk and has no plans to issue additional prudential standards in the short term. APRA will, however, be increasing the intensity of its supervisory activity to assess the effectiveness of entities’ climate risk identification, measurement and mitigation strategies. They’re expecting to see continuous improvement the management of climate risks and business preparations for the transition to a low-carbon economy, including adoption of TCFD recommendations. For those who think regulatory focus on climate risk will blow over, think again. APRA has a pipeline of climate-related work: a sustainable finance roadmap for Australia with the UN Environment Program, changes to economic and financial regulation with ASIC, RBA and Treasury domestically via the Council of Financial Regulators, and participation in developing international measures with involvement in the Sustainable Insurance Forum and International Association of Insurance Supervisors. To bluntly paraphrase the report, it’s time to get real on climate risk management and disclosure. Ramona Meyricke is a Senior Actuary with over 12 years’ experience in superannuation and life insurance. Her work focuses on financial and enterprise risk management for life insurers, superannuation funds and pension providers. She is a member of the Institute’s Climate Change Working Group..